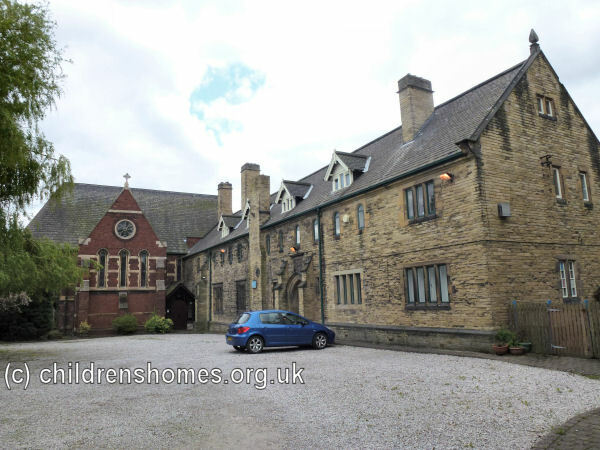 The Sisterhood of St Peter was established in 1858 at Horbury, near Wakefield, and was the first new Anglican community to be founded in the north of England since the Reformation. Its object was 'reclaiming fallen women and training them in the pursuit and practice of industry, virtue and Christian principles'. 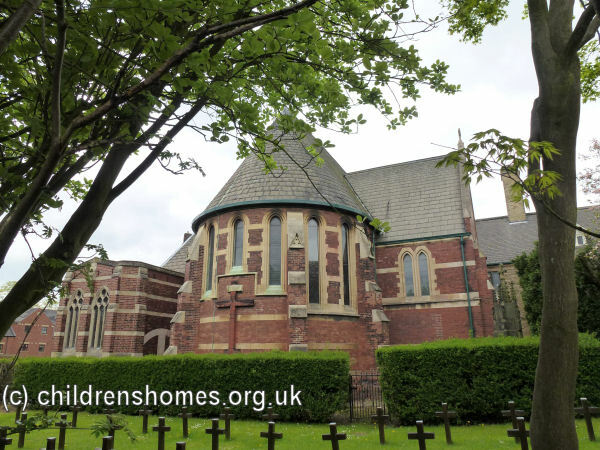 The initiative for the scheme came from the vicar of Horbury, the Rev. John Sharp, following the suggestion of a lady friend. 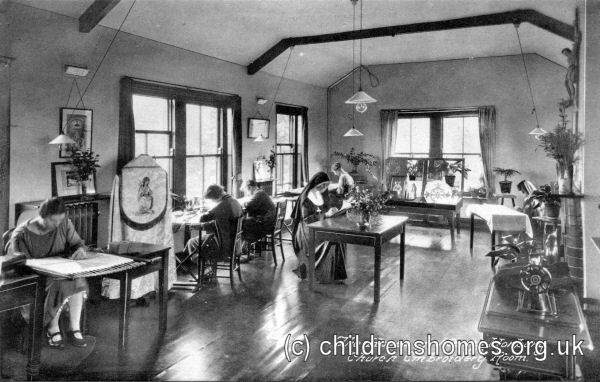 In 1859, a House of Mercy was opened in a small cottage, accommodating around a dozen girls. 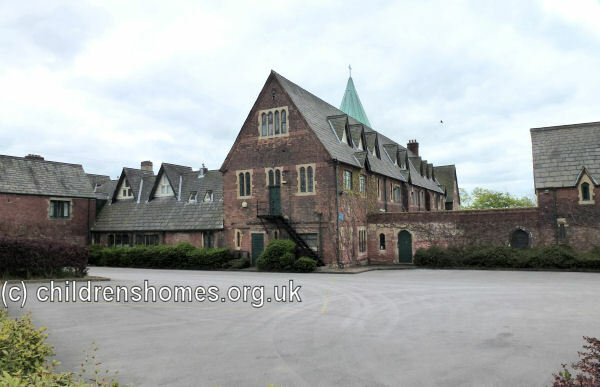 Burgeoning demand for places at the establishment led to plans being made for permanent premises with space for up to 80 girls. A four-acre site was obtained and plans commissioned from Mr Woodyer who had designed similar establishments at Clewer and Ditchingham. 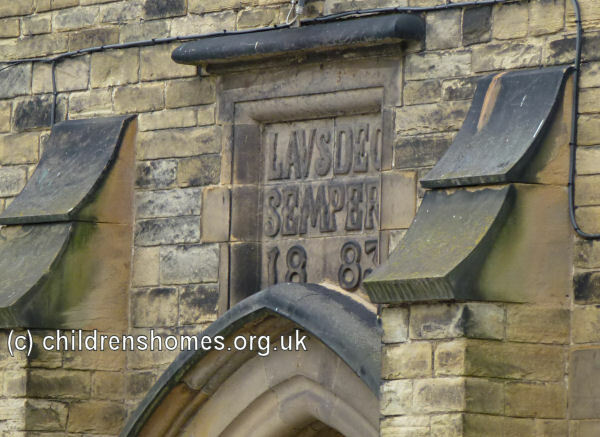 The foundation stone for the Gothic-style building was laid by the Bishop of Ripon on July 19th, 1862. Work proceeded steadily as funds were raised towards the £5,000 cost of construction, with the official opening taking place on September 14th, 1865. At this date, only one side of the final quadrangle was completed, and two other sides half-built. However, the finished section included the culinary departments, laundry and dormitories provided accommodation for 30 inmates. 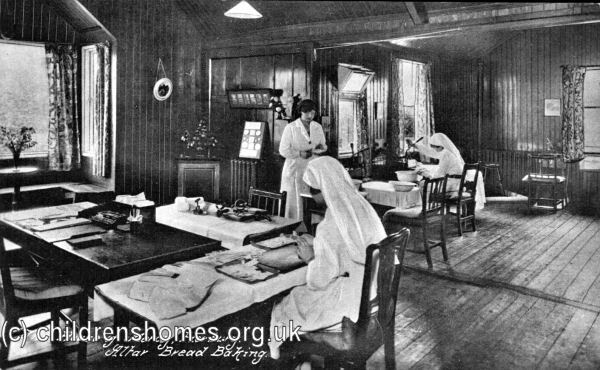 Other facilities, such as offices, committee rooms, and extra accommodation for the Sisters were added subsequently as funds allowed. 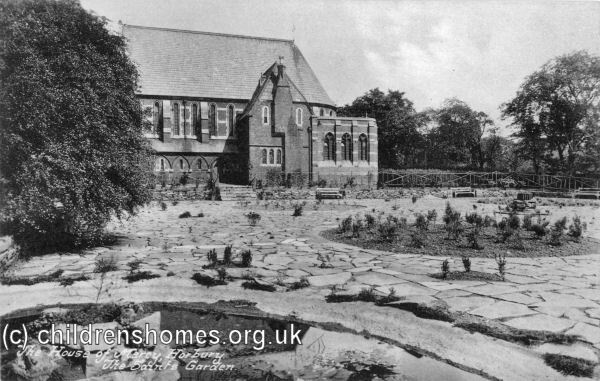 The most notable addition was the chapel, whose foundation stone was laid on 2nd June, 1870, by Earl Beauchamp. 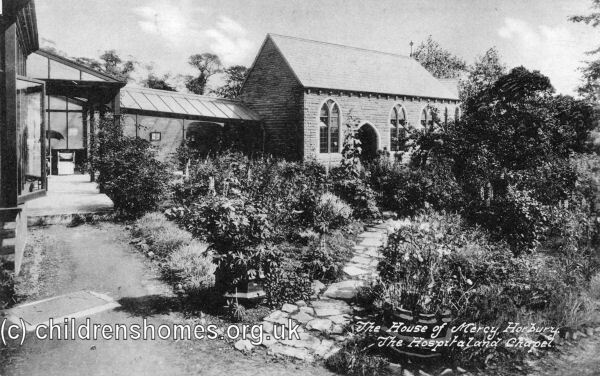 The House of Mercy was a member of the Church Penitentiary Association, a body founded in 1852 to encourage and promote the work of Magdalen Homes, as they were often called. In 1890, the Horbury institution could accommodate 70 young women, with an age range of 16 to 25 years imposed on those received. A £5 entrance fee, or a weekly payment were requested when possible. A certificate of good health was required for new entrants, who were expected to remain for two years. Training was given in laundry work, needlework, embroidery, crochet work and dress-making. The House of Mercy site is shown on the 1919 map below. 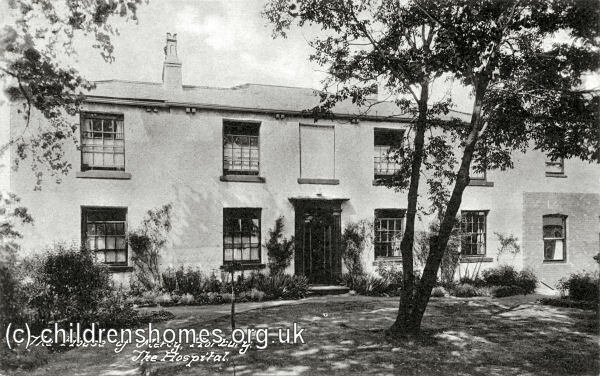 House of Mercy site, Wakefield, c.1919. On April 13th, 1943, the House of Mercy was certified to operate as an Approved School for up to 60 Senior Girls aged between their 15th and 17th birthdays at their date of admission. Like the voluntary inmate they were provided with domestic and laundry training, and also instructed in gardening. From May, 1946, the School was officially renamed St Peter's Training School. On August 20th, 1949, it was announced that the School's managers intended to resign its Certificate of Approval. 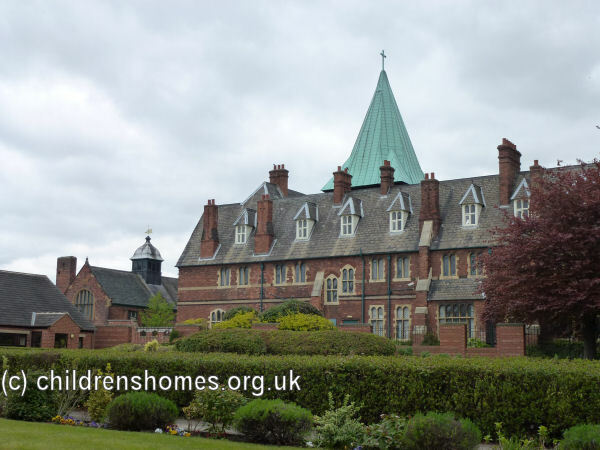 The School resumed as a voluntary establishment until its final closure in around 1980. The Sisters vacated the site in 1989 and it was sold the following year. The property was then occupied by a private school. 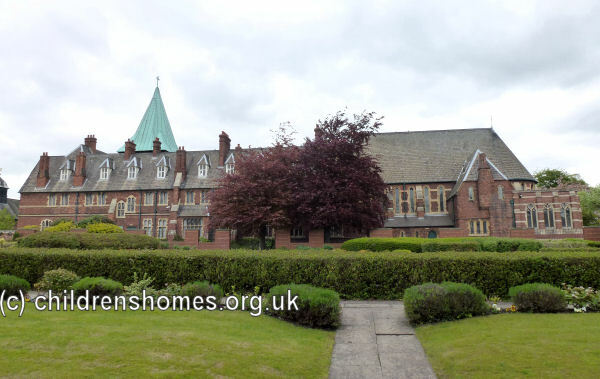 Most of the original buildings still survive, with modern housing now constructed in the grounds. West Yorkshire Archive Service - Wakefield, Registry of Deeds, Newstead Road, Wakefield WF1 2DE. Holdings include: Pupil records (1867-c.1980); Annual reports (1859-1989); Papers of the former chaplain Father Swallow (c.1855-1932); Building plans (c.1923-33); Log book (1946-49); Correspondence (c.1943-50).